Praline invents things, like the clockwork cat. The cat, though, does things that even Praline doesn’t understand. It seems to think, though it’s only made of gears and clockwork gauges. While it might be a grand thing to have a clockwork cat, making something that nearly lives is forbidden. It seems that the powers that be may already be spying on Praline and her family. What will happen to her if they find out? 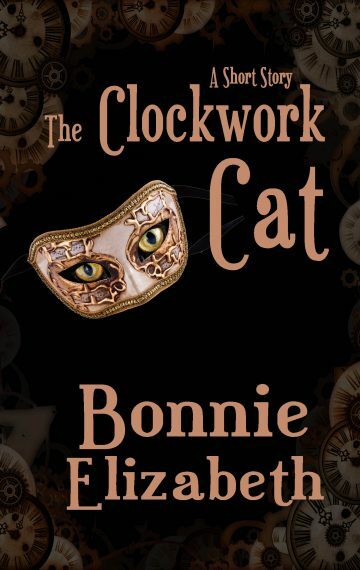 The Clockwork Cat is a short story about a girl, her cat, and making sacrifices to be who you need to be.